Park Place 1 built by Concord Pacific. 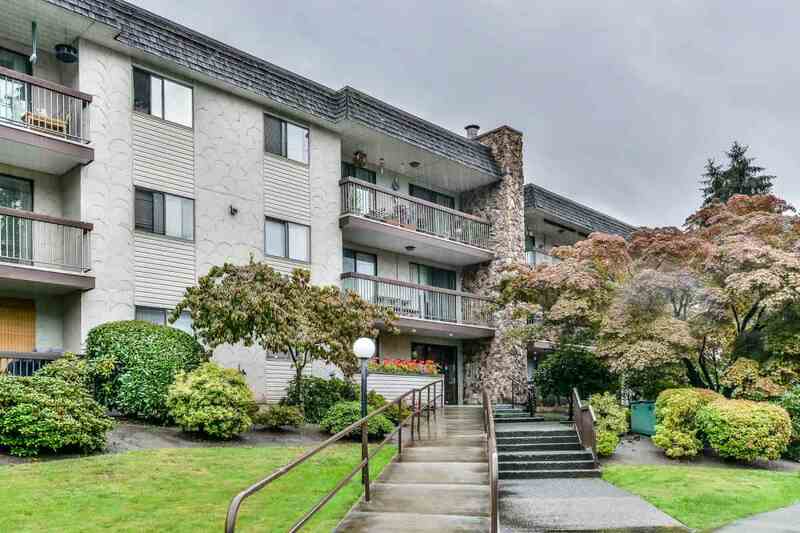 Centrally located in the heart of Surrey Center, close to King George Skytrain Station, Surrey Central shopping mall, Holland Park, and SFU campus. This bright 2 bedrooms, 2 bathrooms SE corner unit features functional layout with floor to ceiling windows, granite counter tops, stainless steel appliances, laminate flooring. Great amenities - yoga studio, exercise centre/gym, bowling alley, billards room theatre room and 24 hours concierge service. Priced to sell. Come see before it's gone.